Losing weight is an uphill task. 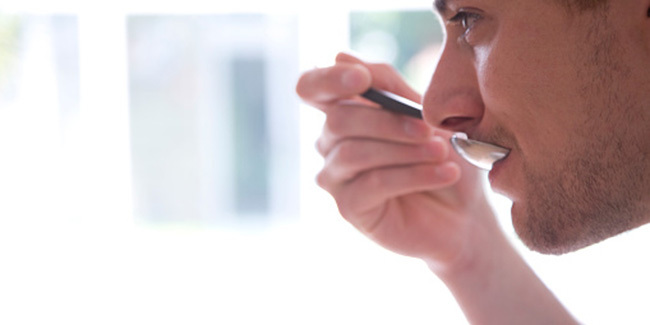 Measuring cups and spoons can help control calorie intake. Your calorie intake must be less than the calories burnt on daily basis. One of the effective ways to lose weight is to control your portion size. 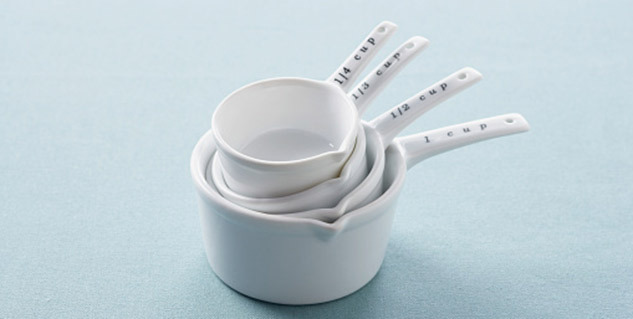 Measuring cups and spoons helps to control the portion size and calories. They give visual of correct portion size so that whenever you eat out you can immediately recognize large size of meal. People often try eyeball estimation with high-calorie ingredients such as butter and oil. This always leads to generous estimate and cost your weight loss plan. Keep the measuring spoons and cups in kitchen to have right estimate of the portion size. Use them to measure oil while preparing your food, while taking out to eat and when you spread your favourite peanut butter or jelly on the bread. Measuring cups helps you to have perfect portion size provided you use them in right manner. Don’t overload them, the heaped portion has extra calories that are not calculated in your weight loss program. Make sure to level-off them for the desired portion size. When you start to measure the food, it may happen that regular-size dinner plates encourage you to load them up with food. To avoid the situation replace your regular plates with smaller plates so that they look loaded with food. Downsize your plates, bowls and glasses in accordance to the amount of food you are going to have. This simple change will help you to stay away from the fact that you have scaled the portion size and are eating less! Measuring cups and spoons are essential for weight loss but it is not possible to always carry them along with you. You can’t rely on them when you are at your friend’s place or out for party. When you use them make sure to visualise the serving size. Over the period of time you will get use to how the particular serving size look like and need not rely on them all the time.